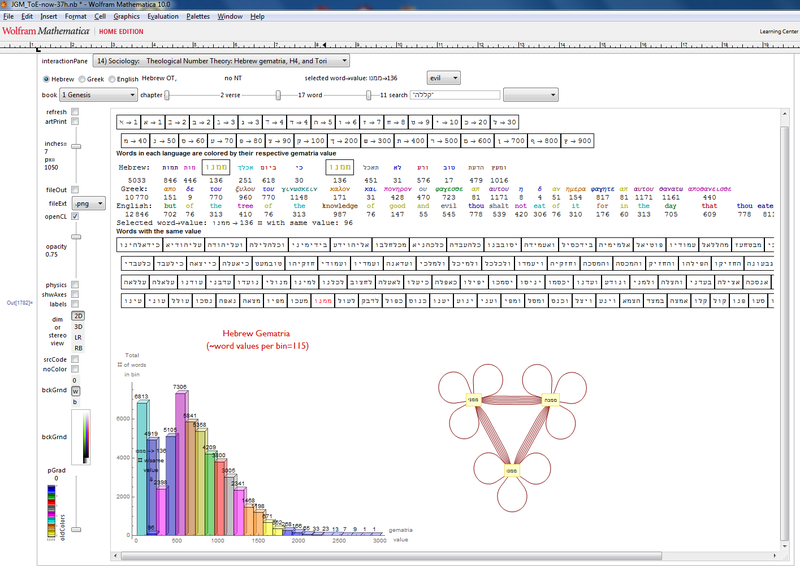 New features and options – Lite version, MIDI Music, Hebrew/English Nearest Word Gematria | Visualizing a Theory of Everything! I added some demonstration capability to the Chords (Beauty of Math/Music) pane. It now has full instrumentation for creating MIDI tones along with the various tones in available chords.